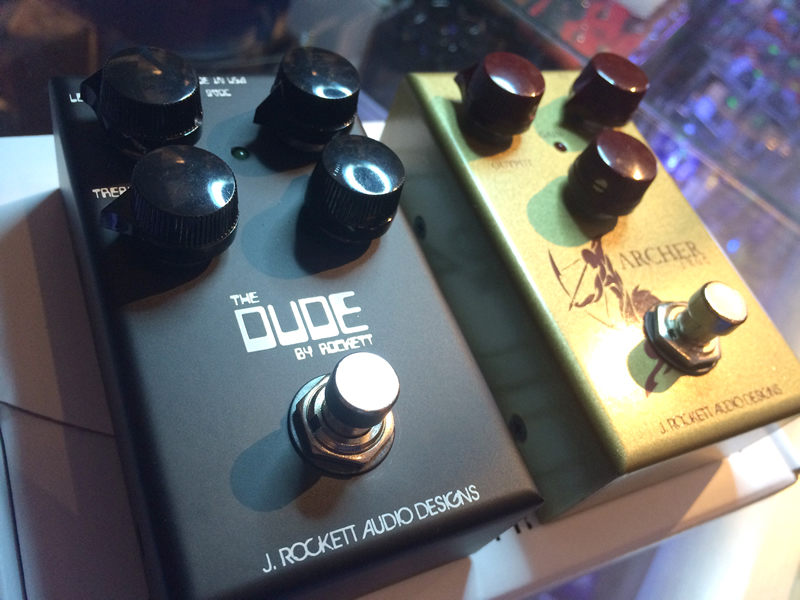 J.Rockett’s take on the legendary Dumble Overdrive Special. The Dude can go from clean boost to classic Dumble sounds to high gain. Please experiment with settings and be careful with the output. 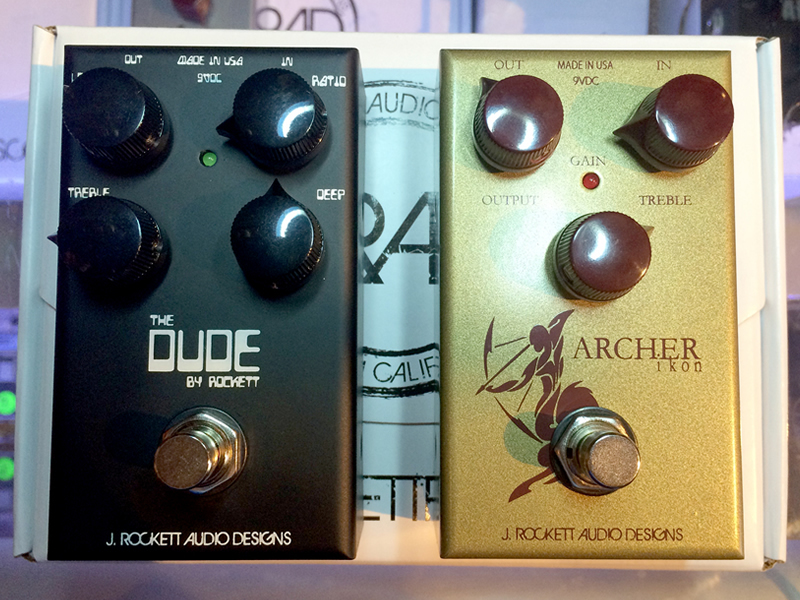 The Archer Ikon is like a 2 in one guitar pedal. It can be used as just a clean boost by turning the gain all the way down. As you introduce gain it will attenuate the clean signal but there is a magical blend in between that you will find. 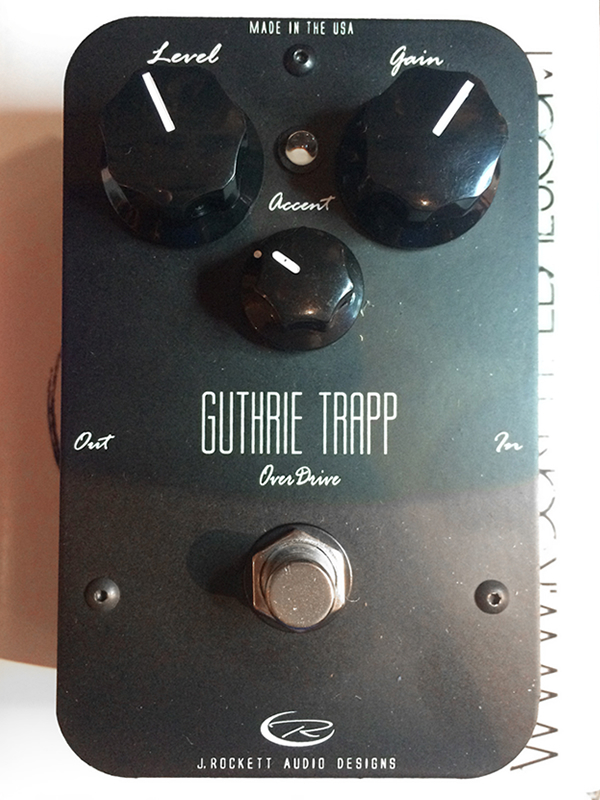 The Guthrie Trapp Overdrive was specifically designed for Guthrie to achieve a certain tone for multiple styles. In its simplicity it gives you just about everything you could need. There is plenty of gain on tap but it can also be set to be a very transparent boost.